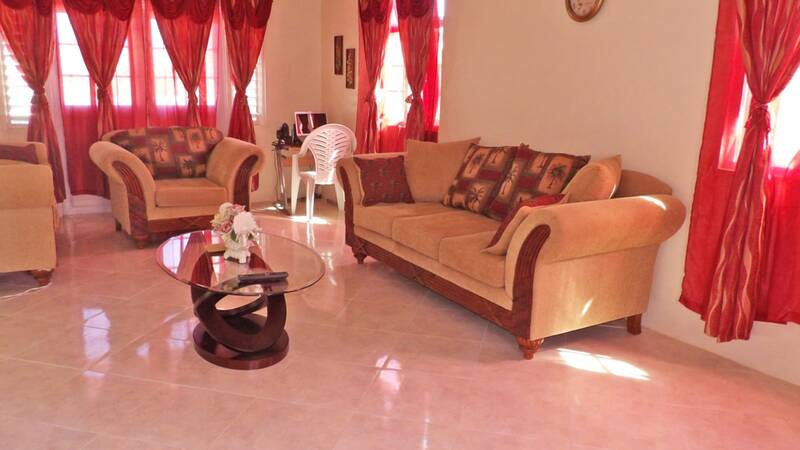 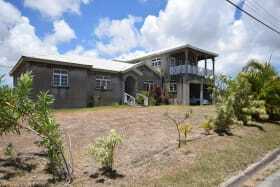 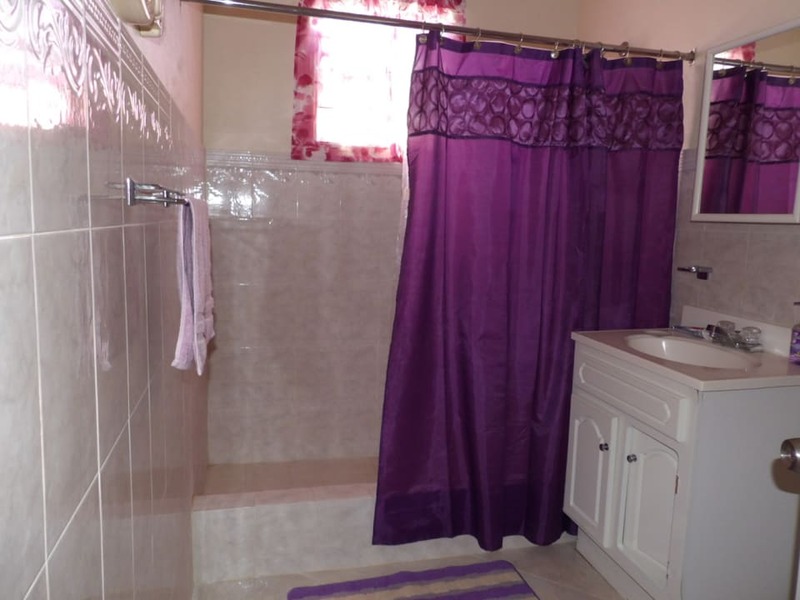 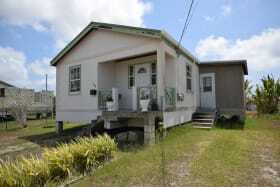 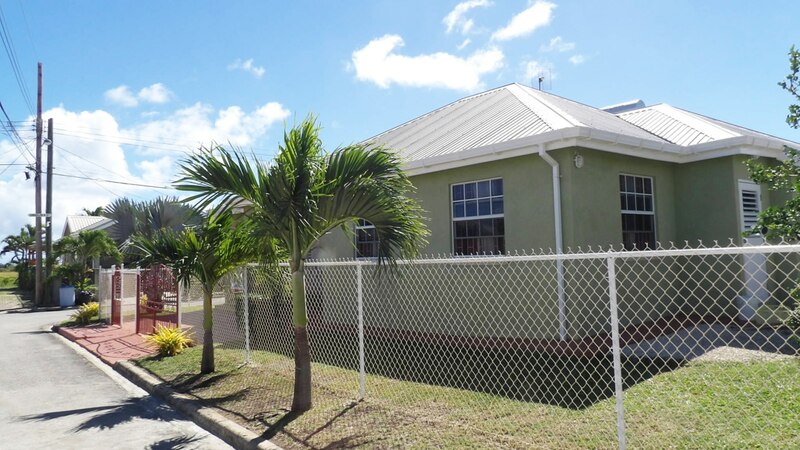 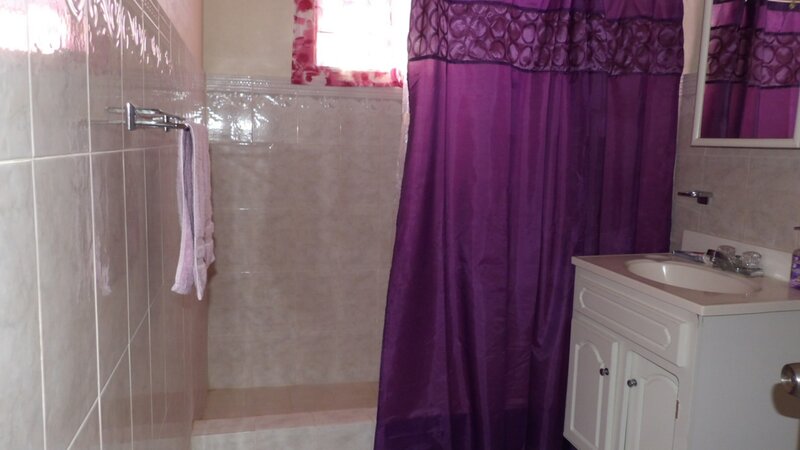 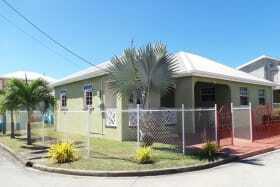 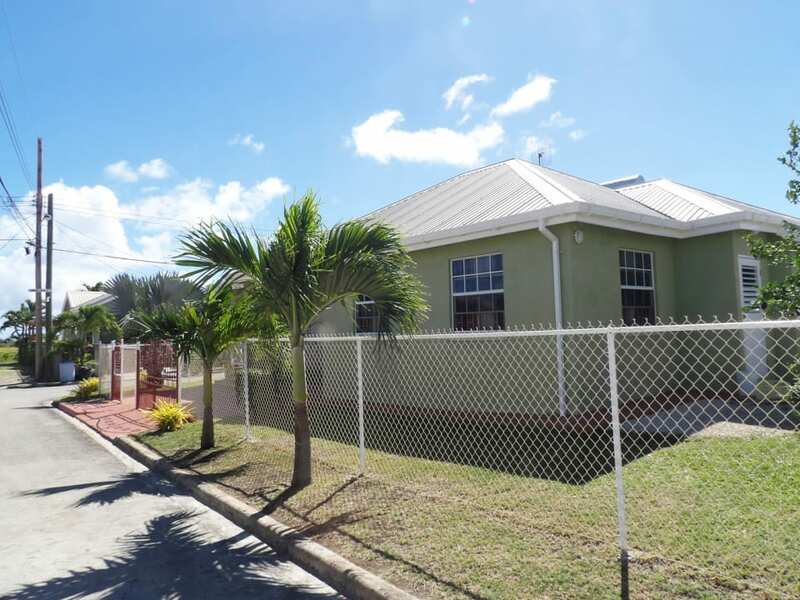 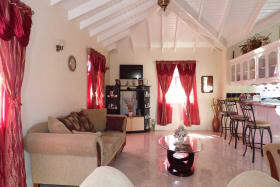 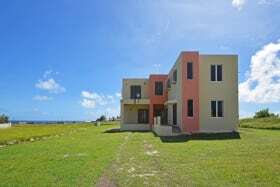 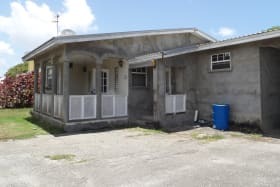 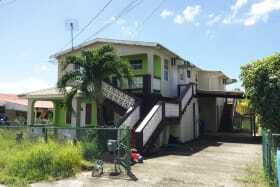 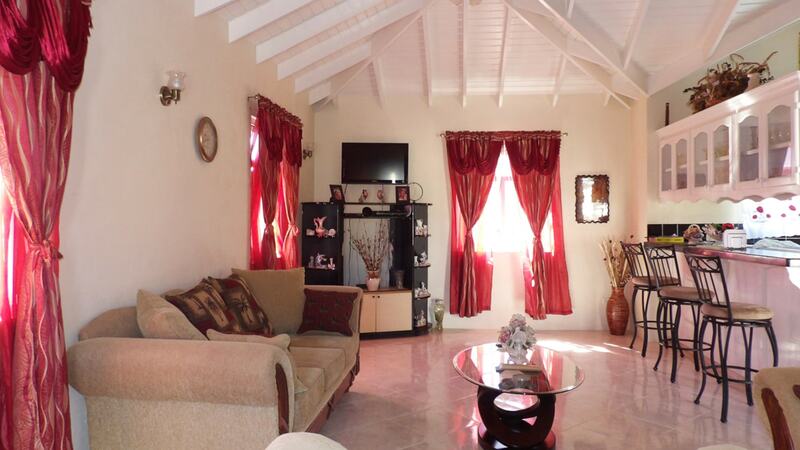 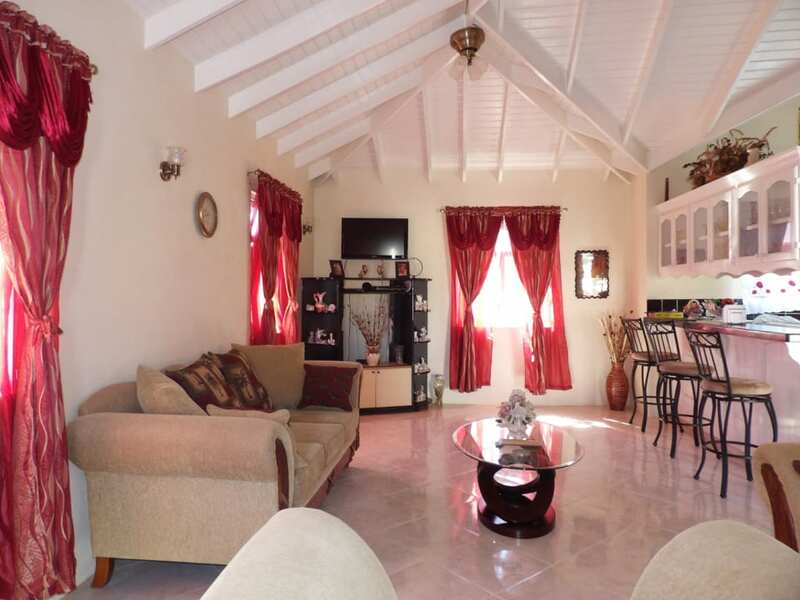 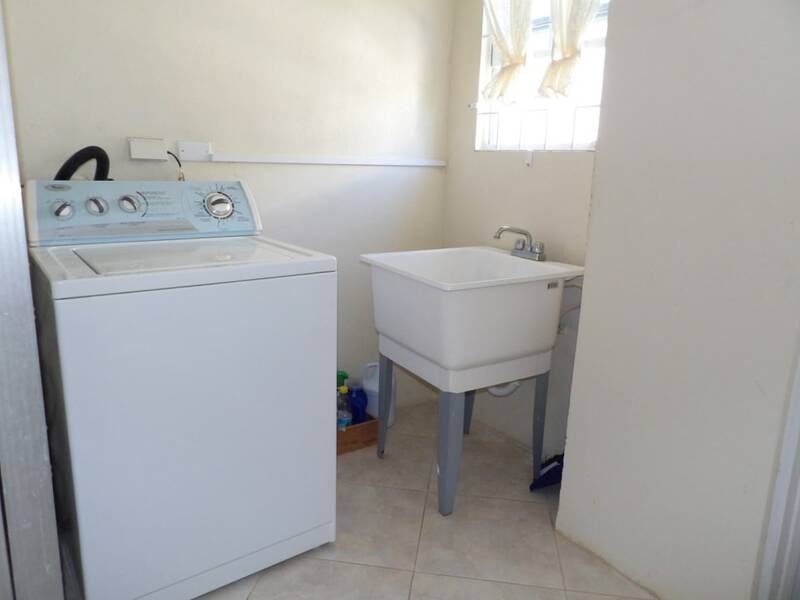 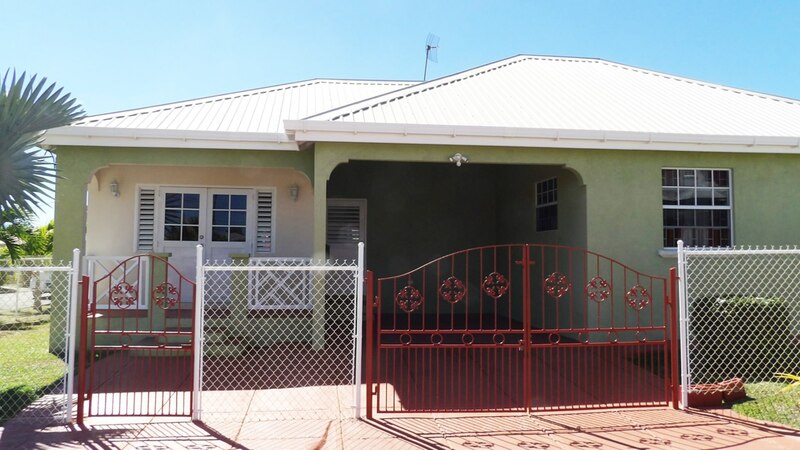 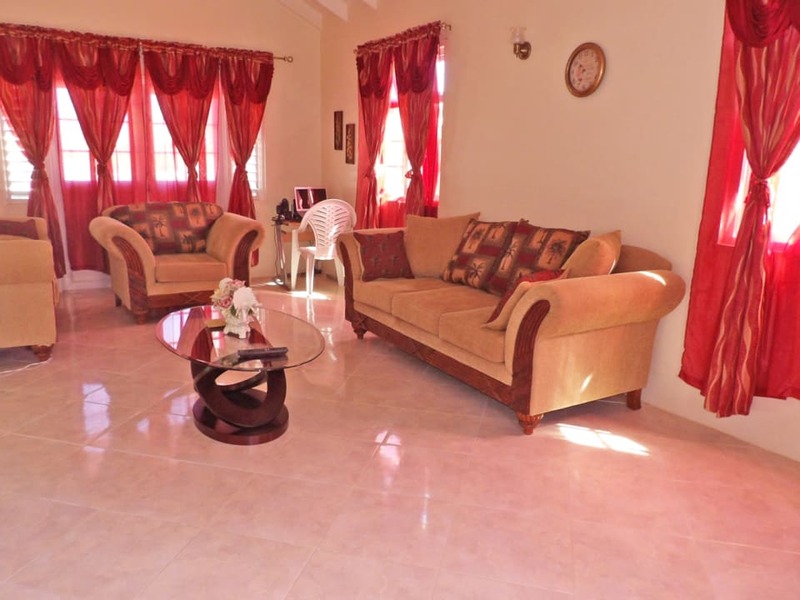 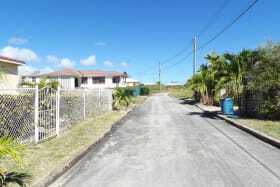 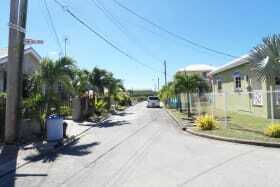 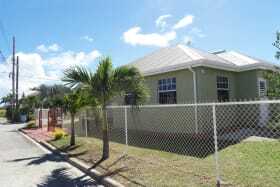 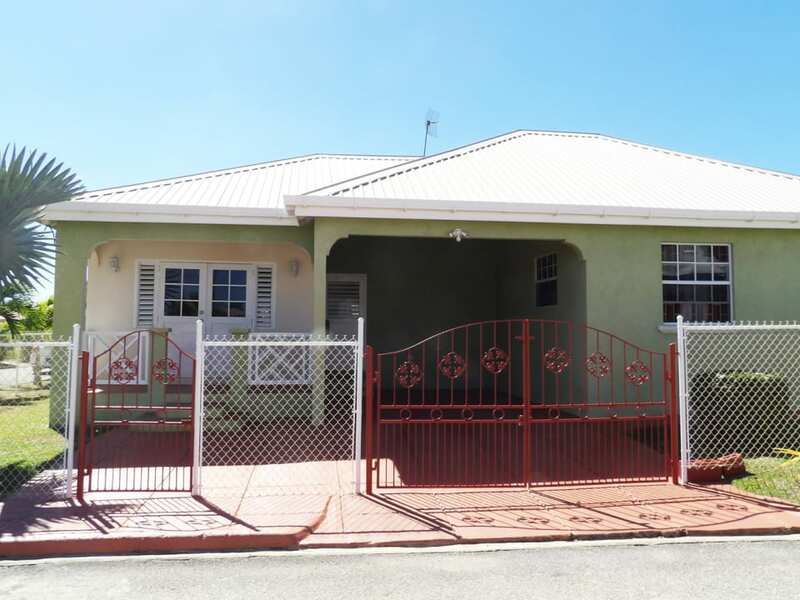 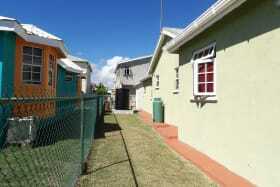 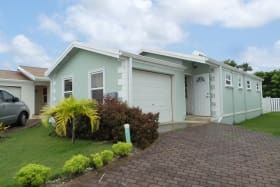 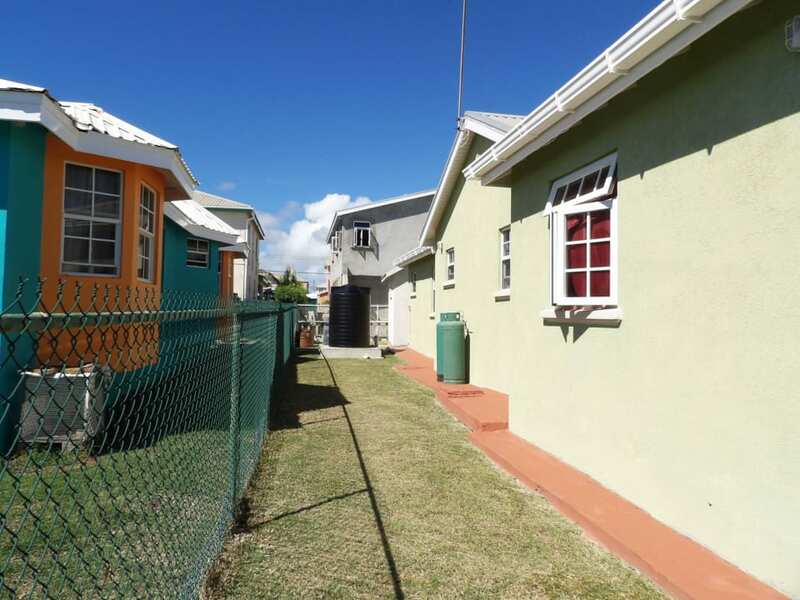 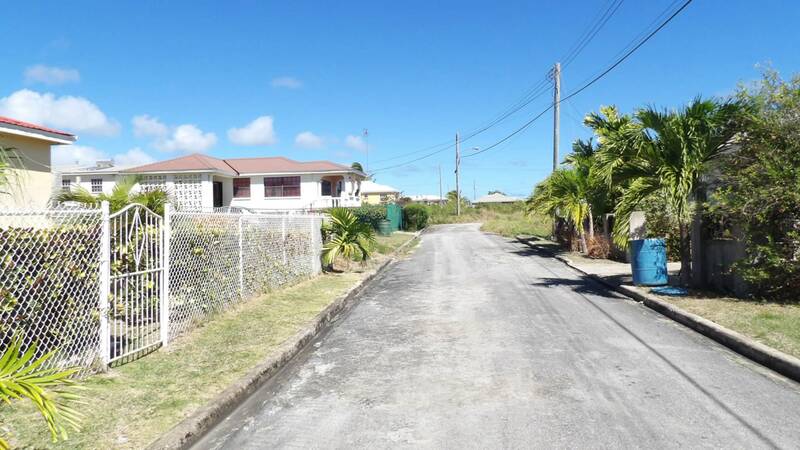 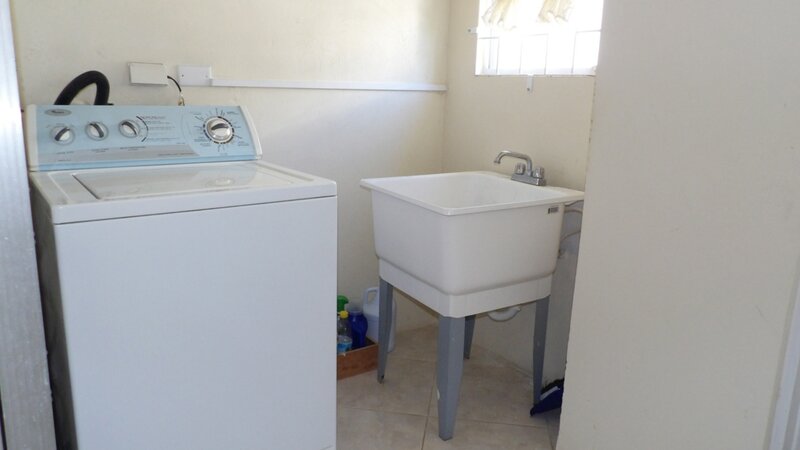 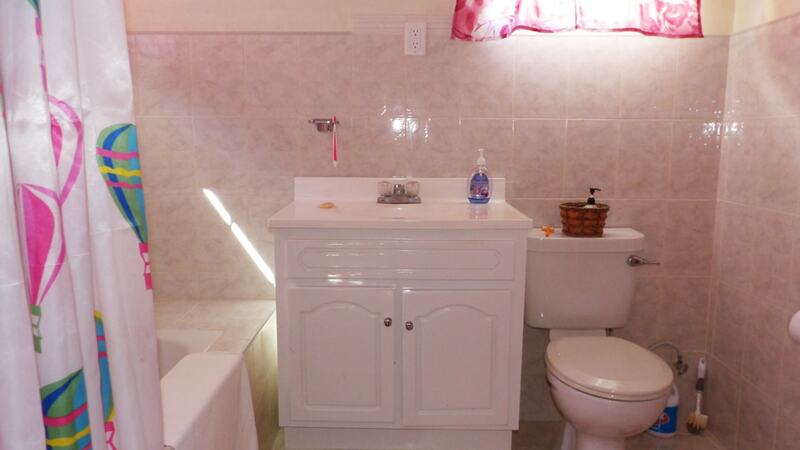 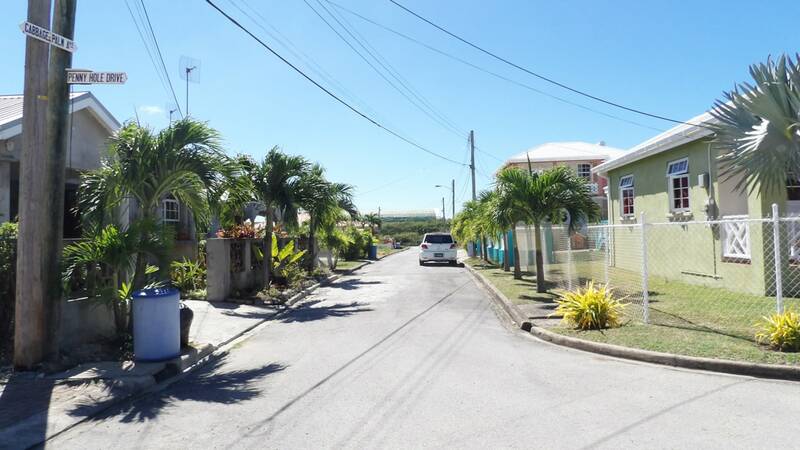 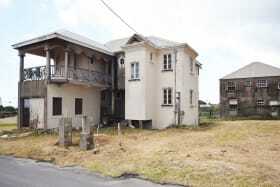 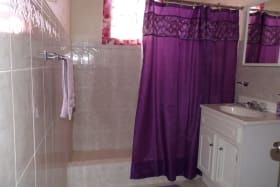 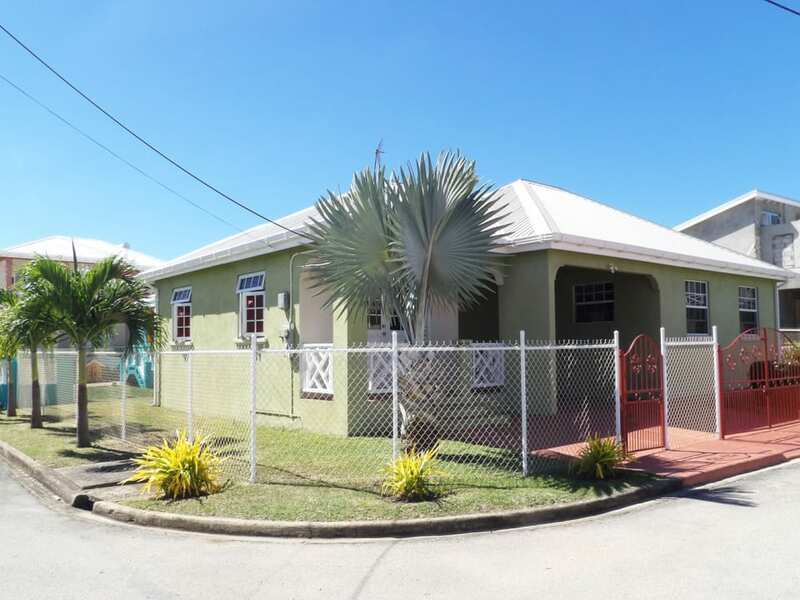 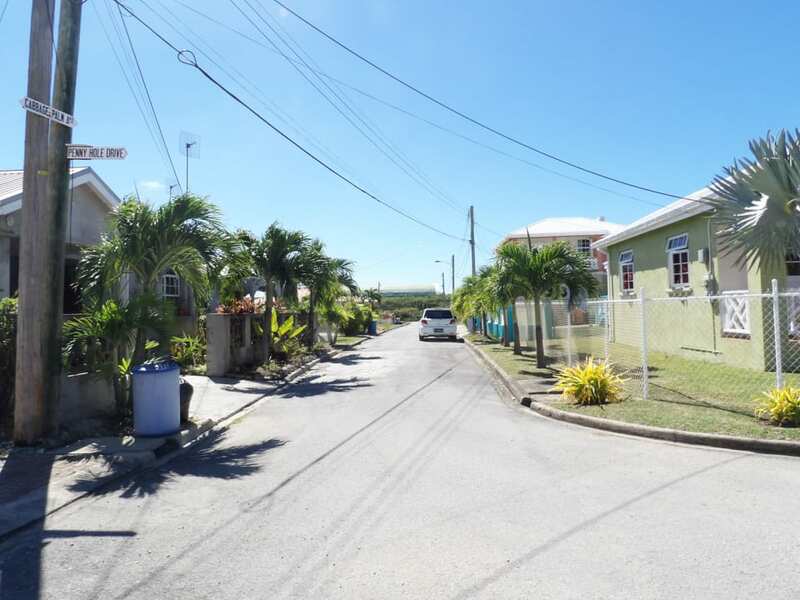 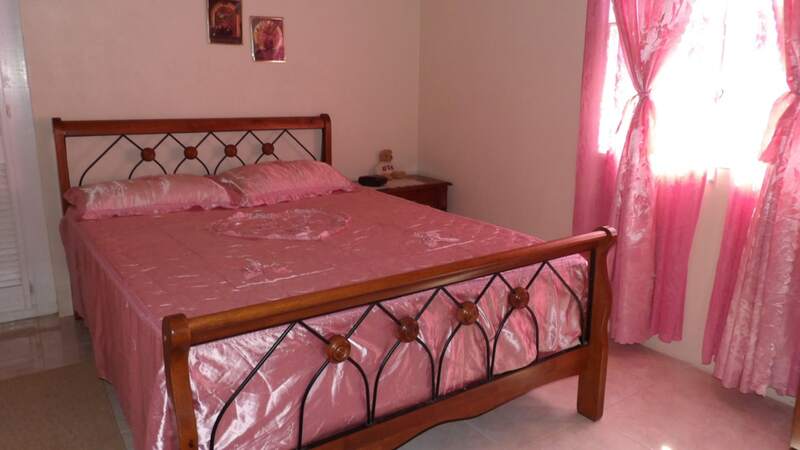 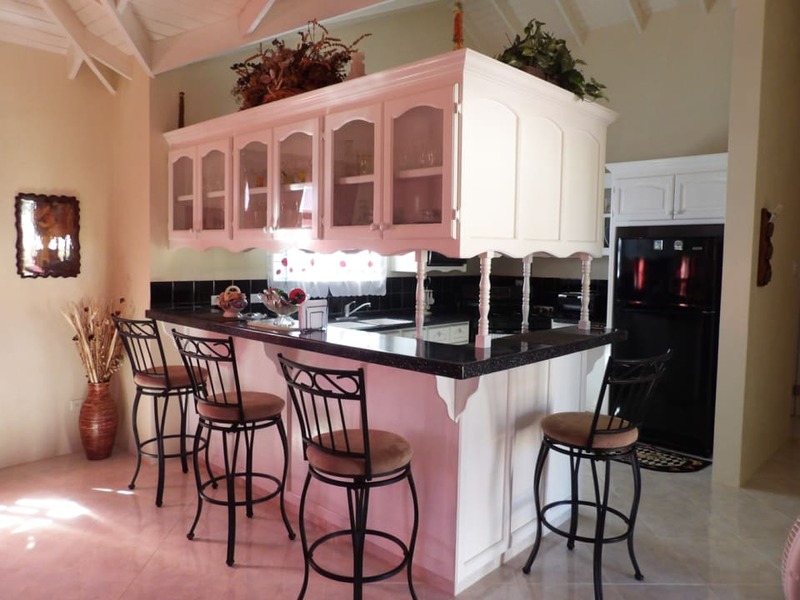 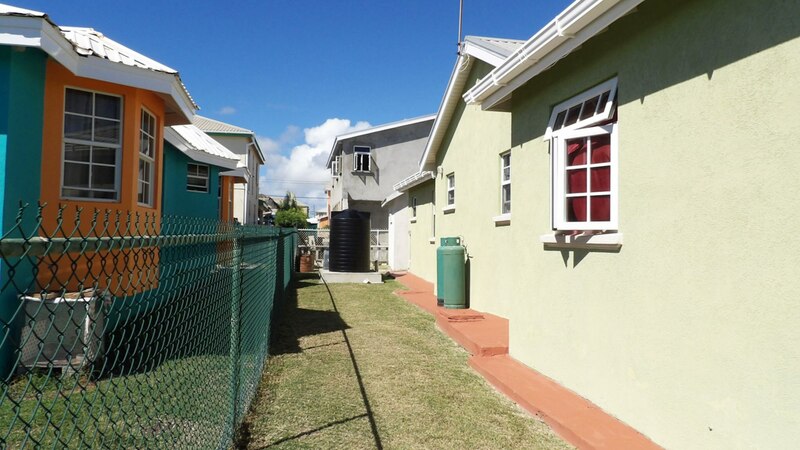 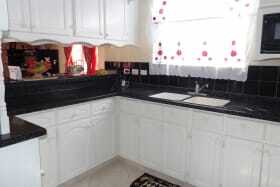 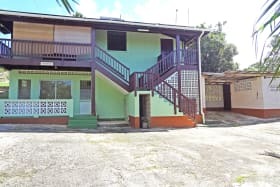 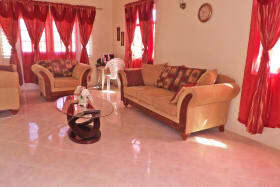 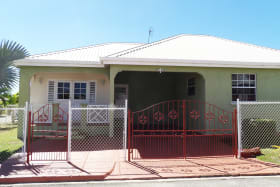 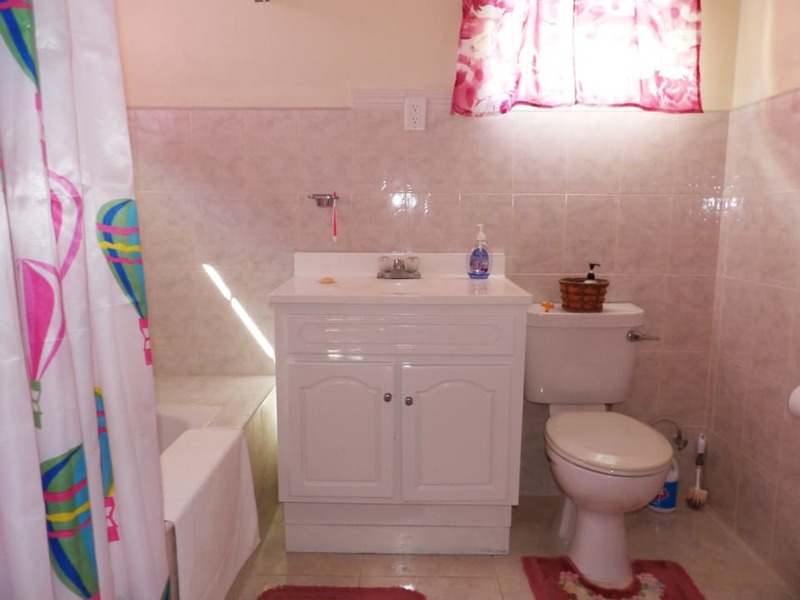 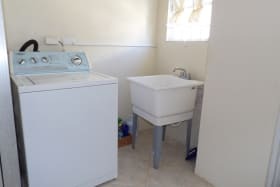 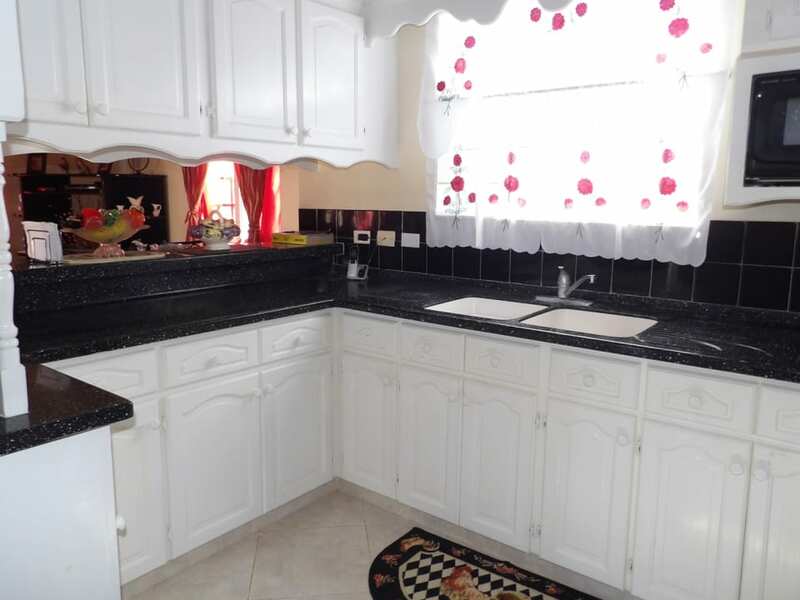 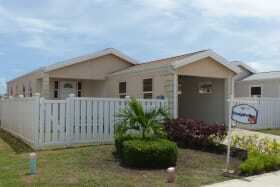 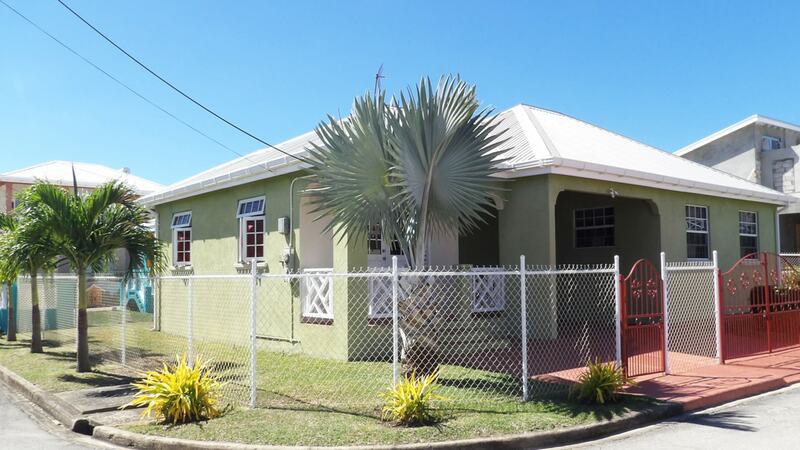 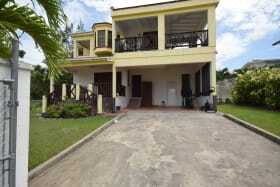 Well maintained 3 bedroom 2 bathroom property located in Gemswick St. Philip. 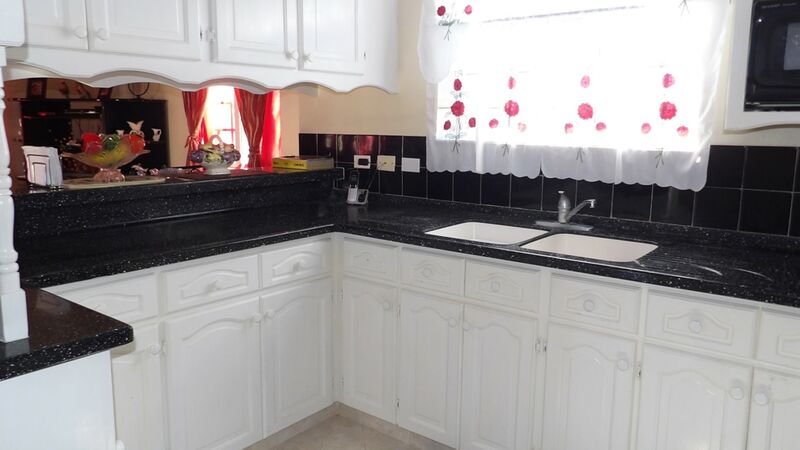 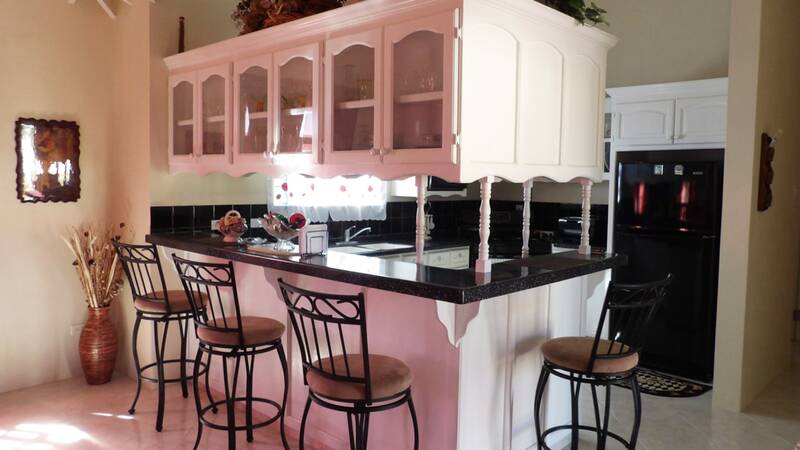 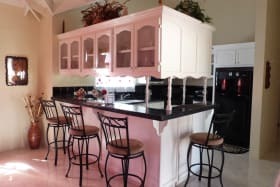 This property has an open plan living/ dinning room which leads to the kitchen. 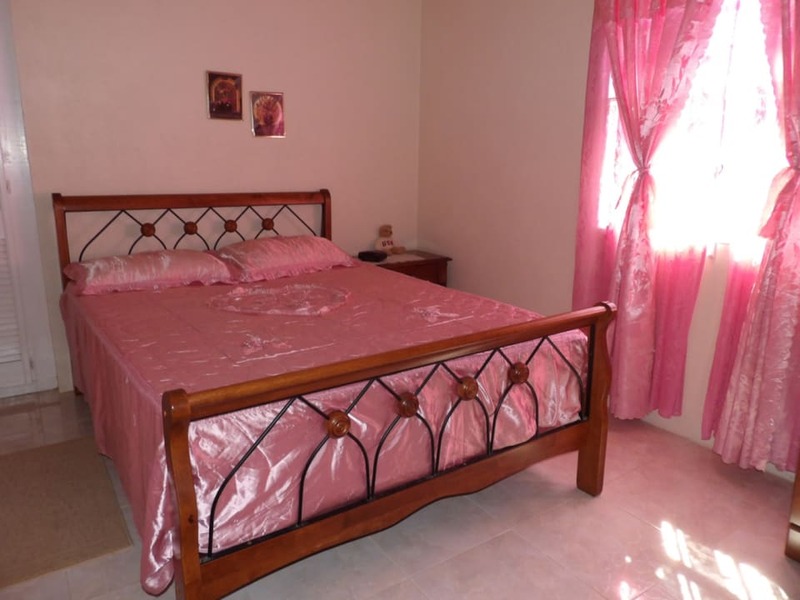 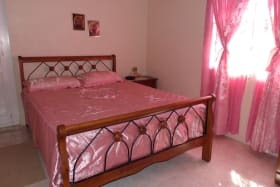 The Master bedroom is a comfortable size with built in cupboards and an ensuite bathroom. 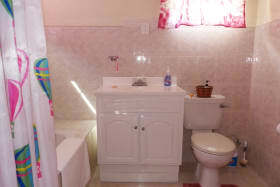 Gemswick is approximately 5 mins from the airport and 10 mins from 6 roads.